Creep in rail is defined as the longitudinal movement of the rails in the track in the direction of motion of locomotives. 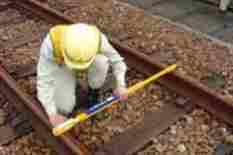 Creep is common to all railways and its value varies from almost nothing to about 6 inches or 16cm. 1. 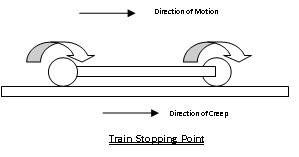 Creep may be developed due to forces that come into operation when the train is starting or stopping by application of brakes. 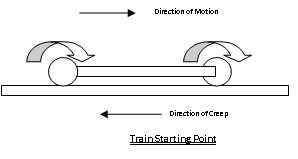 Increase of starting the wheels pushes the rail backward and hence the direction of creep is in backward direction. When brakes are applied then the wheels of the vehicles push the rails in forward direction and hence the creep is in forward direction. 2. 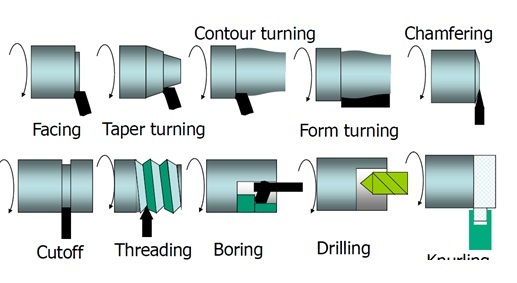 Creep is also developed due to wave motions. When the wheels of the vehicles strikes the crests, creep is developed. 3. Another reason creep develops because of unequal expansion and contraction owing to change in temperature.